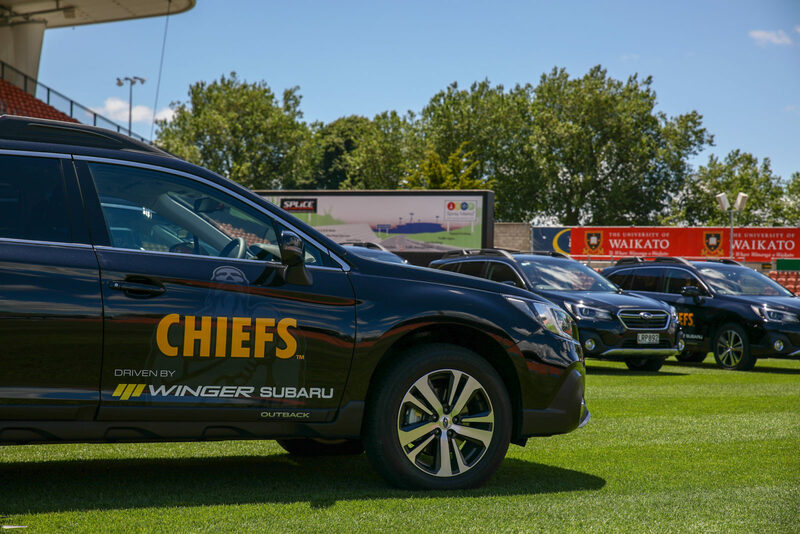 Welcome to Winger Hamilton, authorised dealers for Subaru, Suzuki, Isuzu, Chrysler, Jeep, Dodge, Alfa Romeo and Fiat. 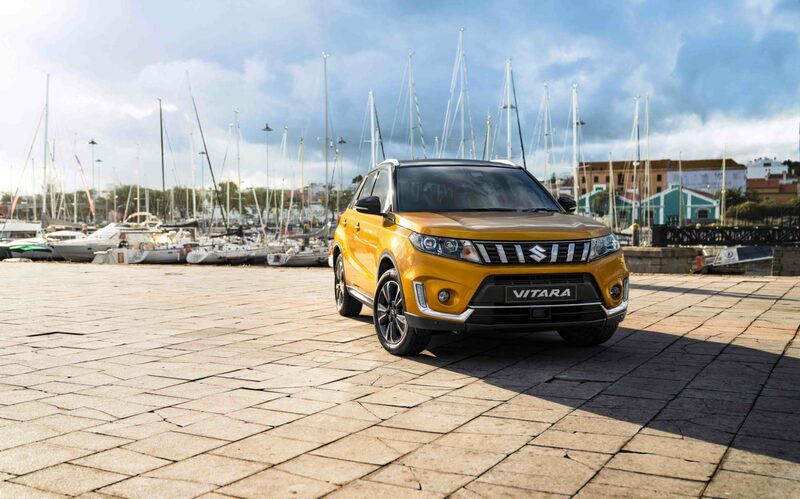 In addition to new and used vehicle sales, we provide a comprehensive parts, repair and maintenance service. 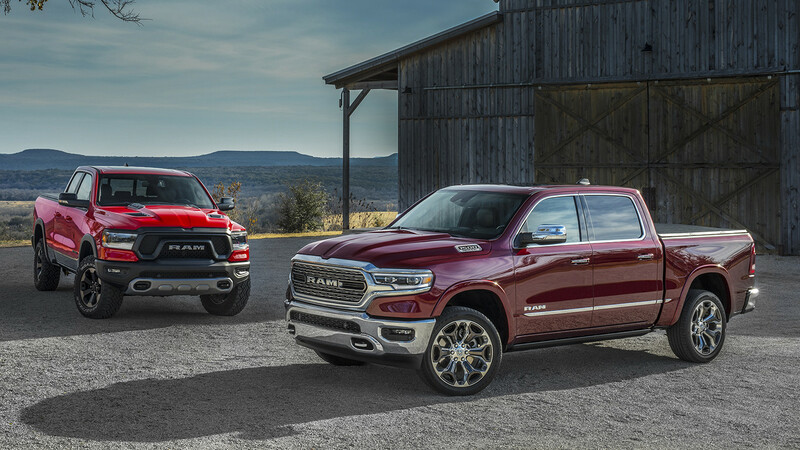 FREE 1-Year Warranty when you drive away in a used vehicle. Pay 1/3 now, 1/3 in 12 months and 1/3 in 24 months on the Subaru XV! FREE Roof box and tow bar with every new Outback! We've thrown in extras! Now you can too! 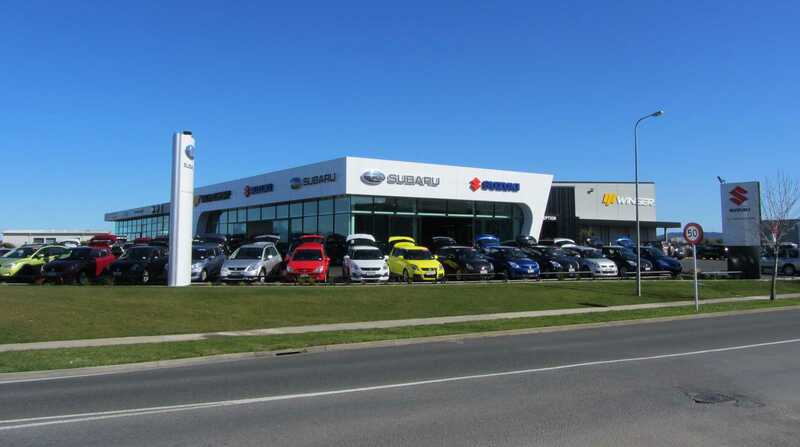 The Subaru SUV Range, starting from $34,990 + ORC! 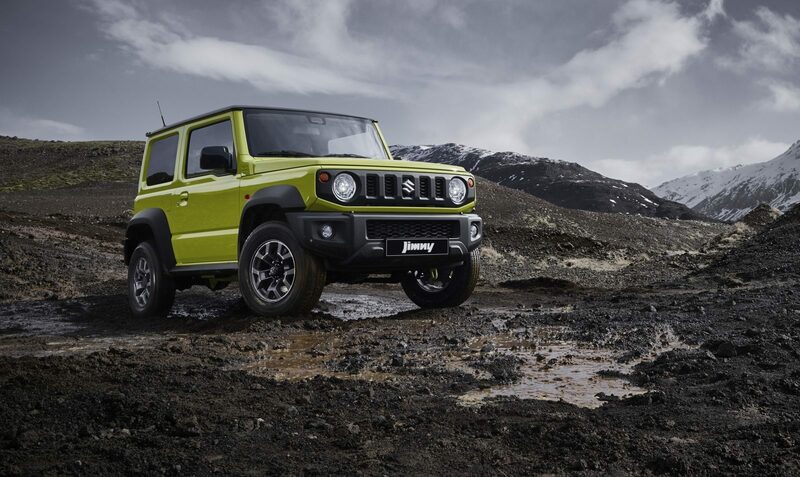 The much anticipated Suzuki Jimny has finally landed! The limited edition Swift Plus has even more style, more convenience and more features – it’s everything you love about Swift – plus a whole lot more! 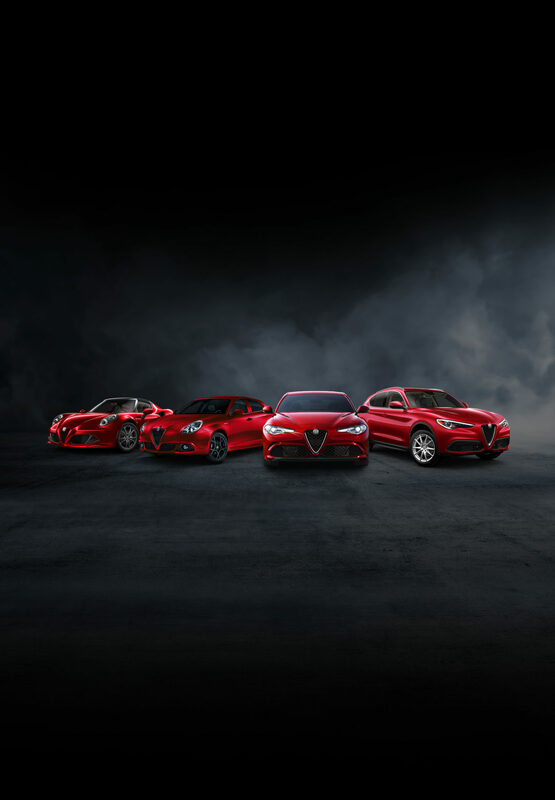 1/3 1/3 1/3 at 0% Interest Available Now On The Entire Alfa Romeo Range. Giulietta, Giulia, Stelvio and 4C.